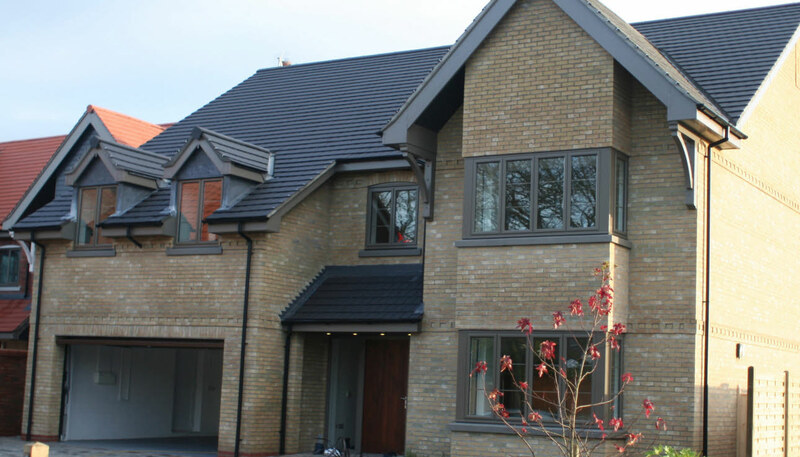 Introducing our aluminium windows supplied by Sternfenster. 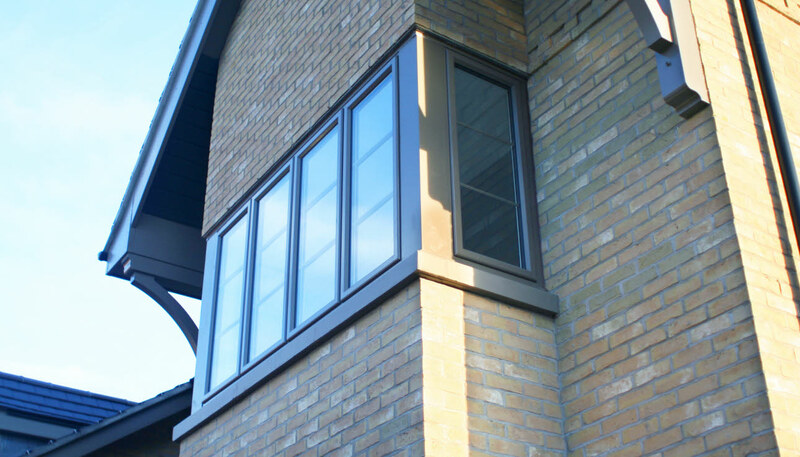 With market leading options like tilt and turn windows and Smart aluminium windows, these windows are highly rated when it comes to energy efficiency and weather performance. 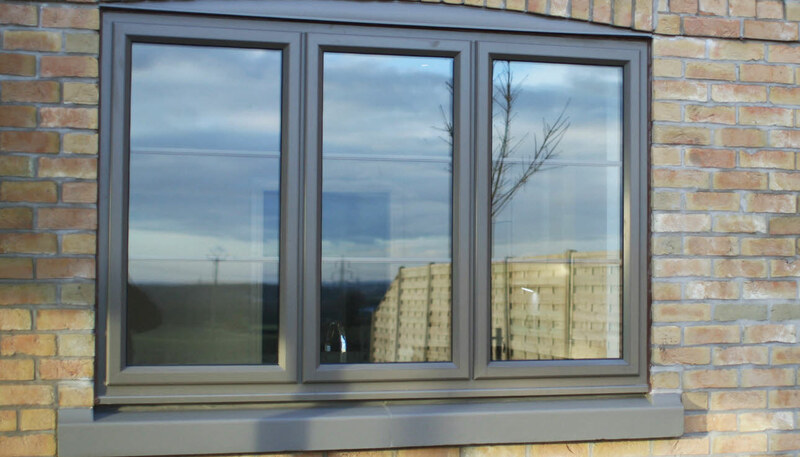 Compatible with a range of accessories and locking systems, our aluminium windows are of the highest quality and are made to short lead times all whilst being priced competitively for the trade. 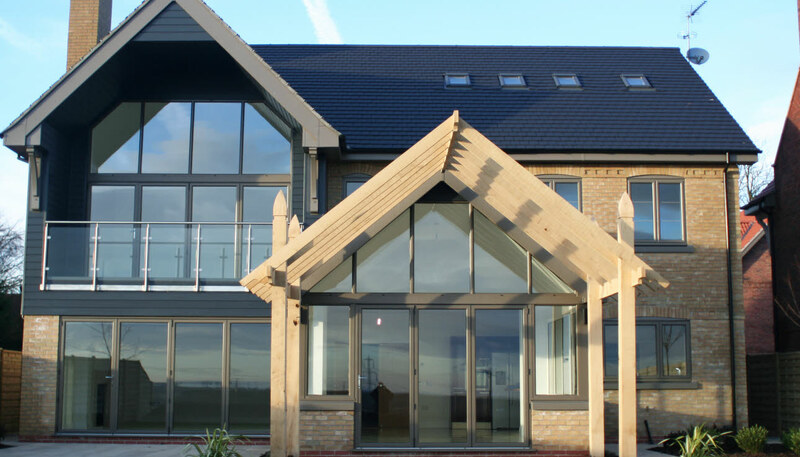 - Compatible with a range of accessories. - U-values as low as 1.0W/m2k on Smart Tilt and Turn Range. - Superior EDM rubber seal gaskets and weather brushed for excellent weather resistance. 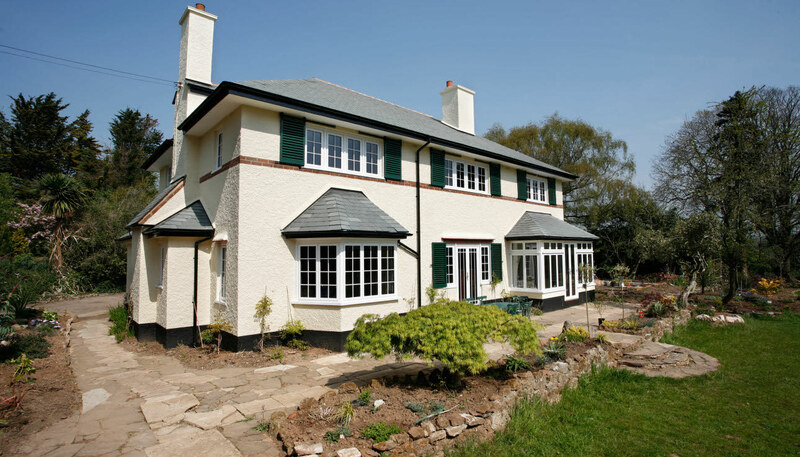 - Polyamide thermal barrier to reduce heat loss.